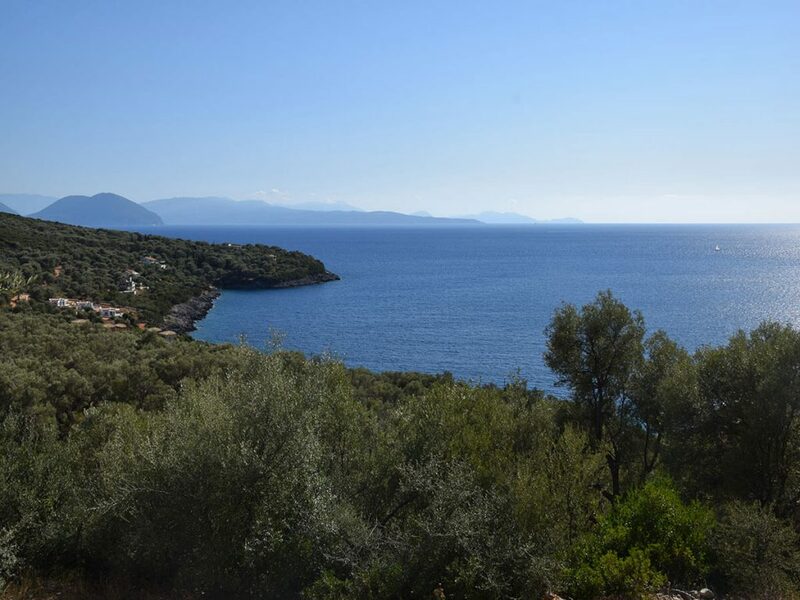 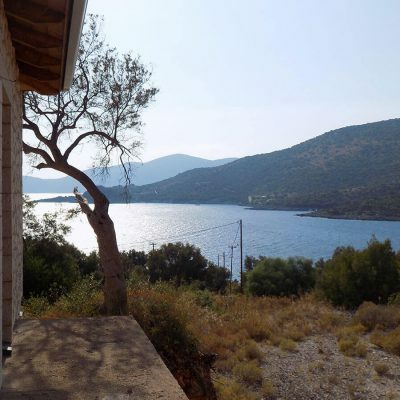 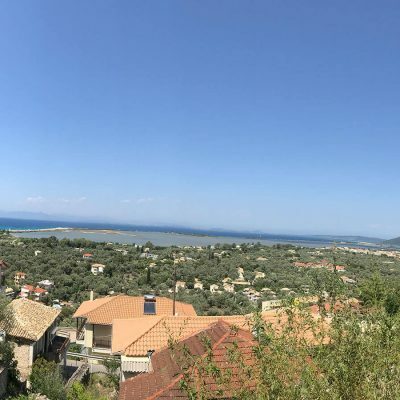 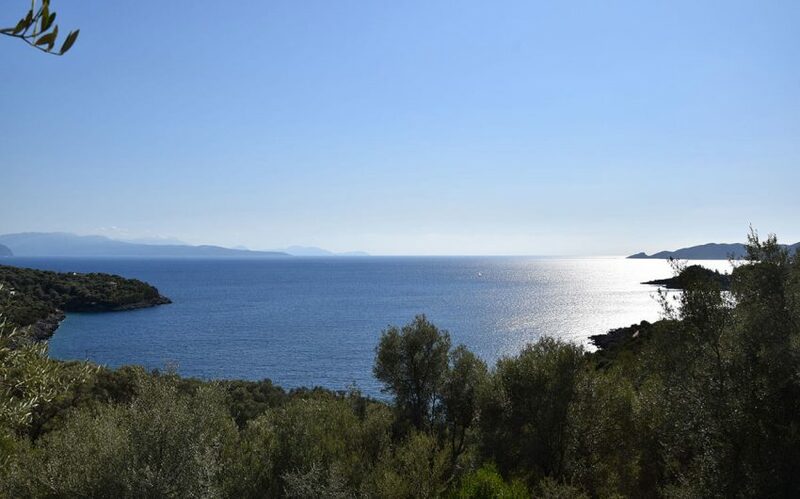 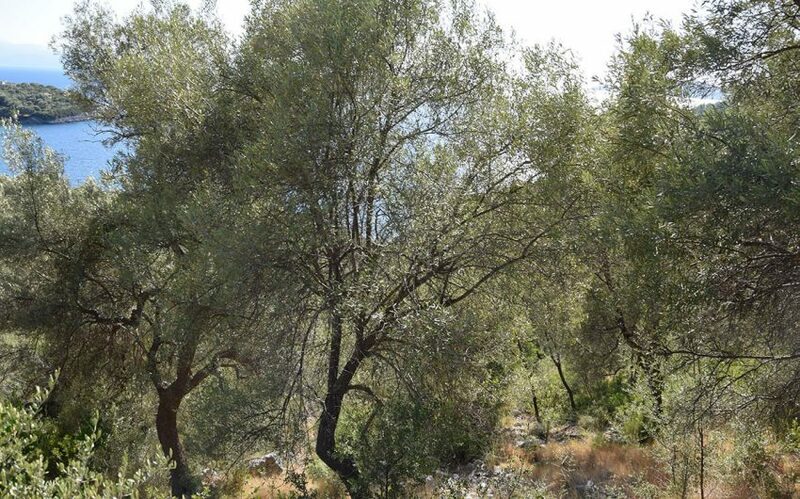 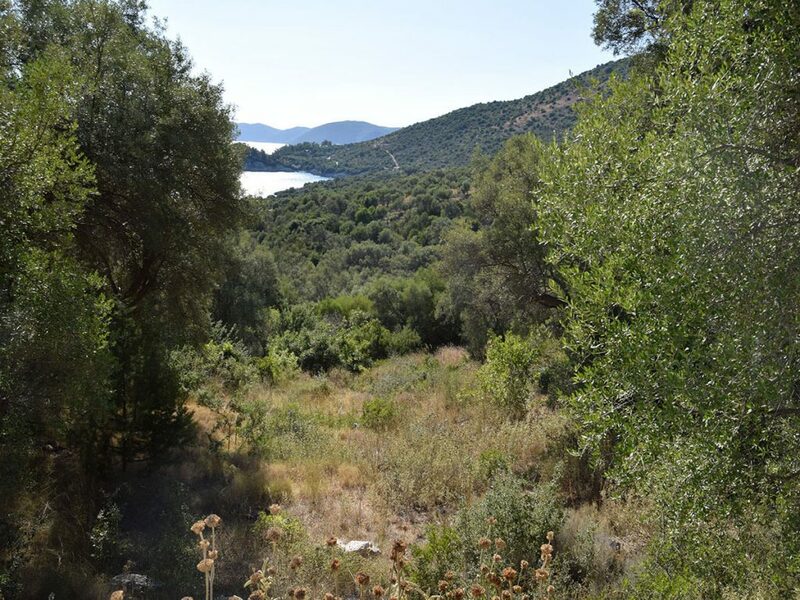 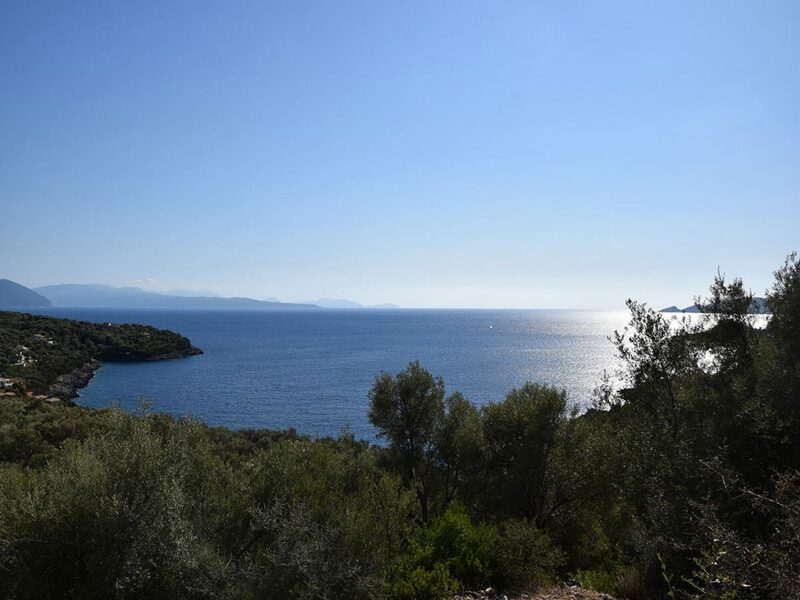 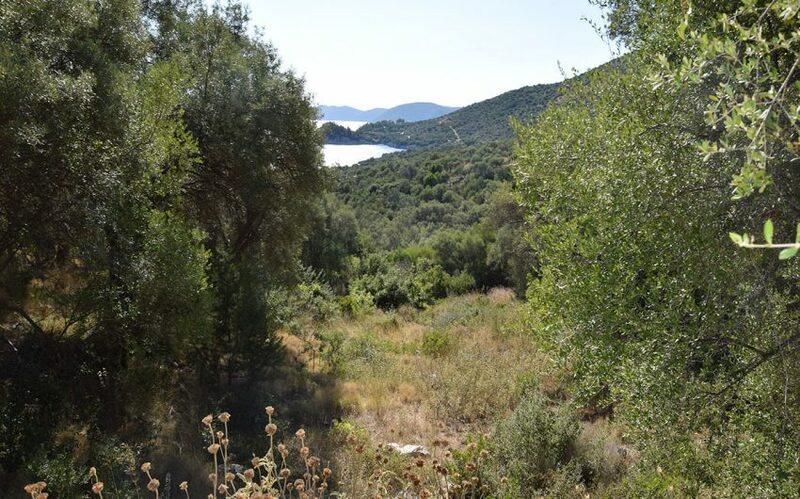 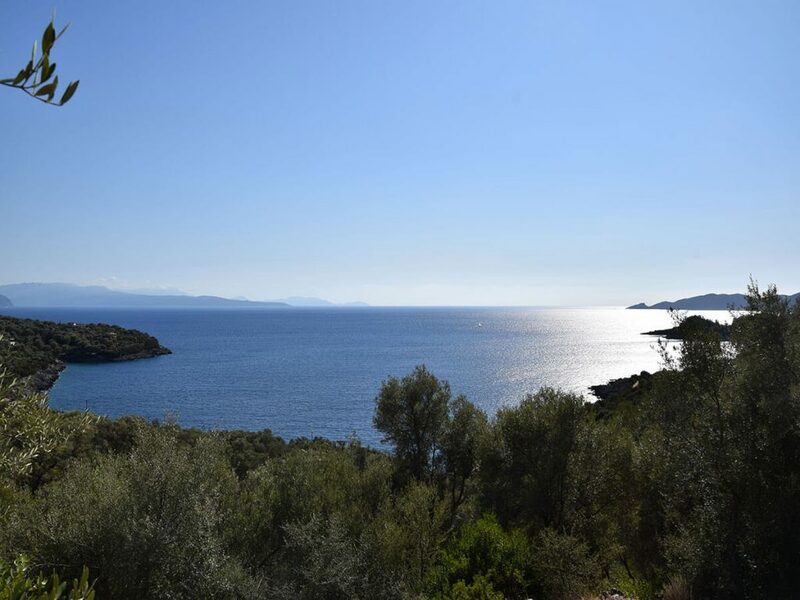 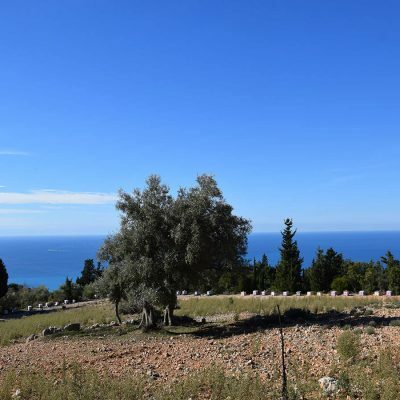 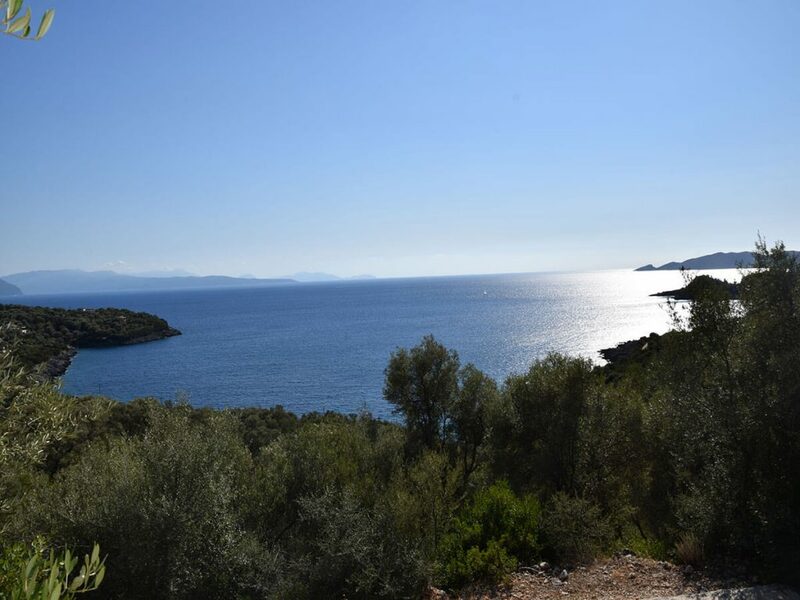 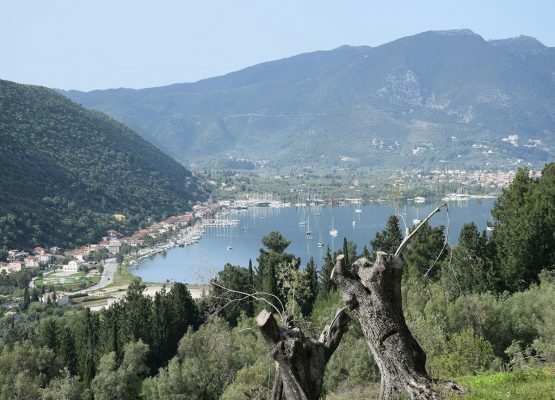 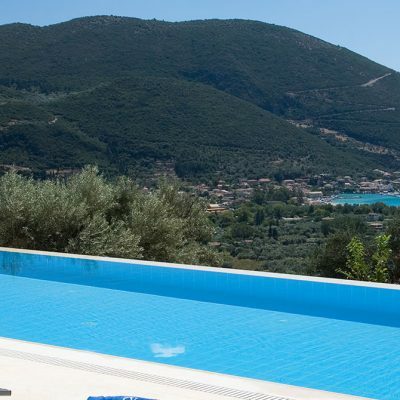 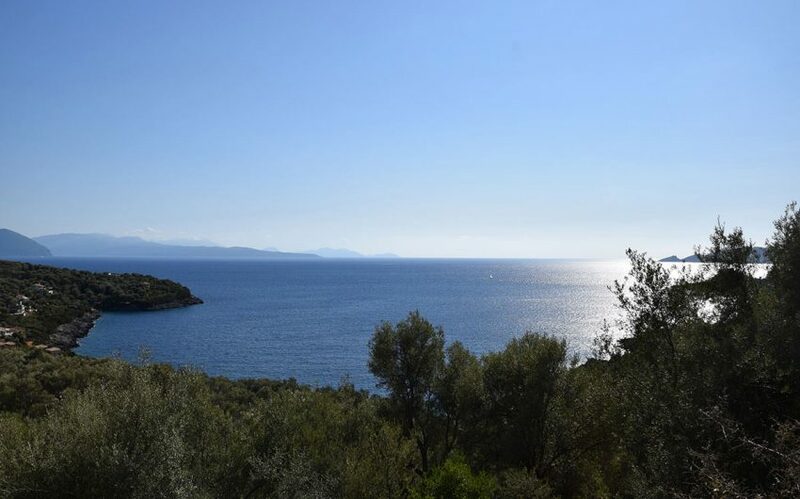 For sale in Ammouso, Lefkas Island olive grove with view to Ionian Sea. 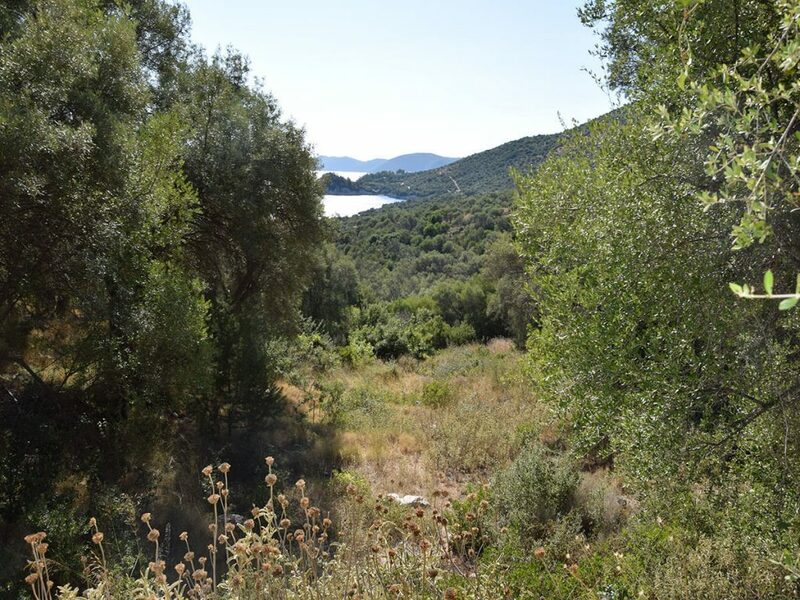 Olive grove with view in Marantohori, Lefkada. 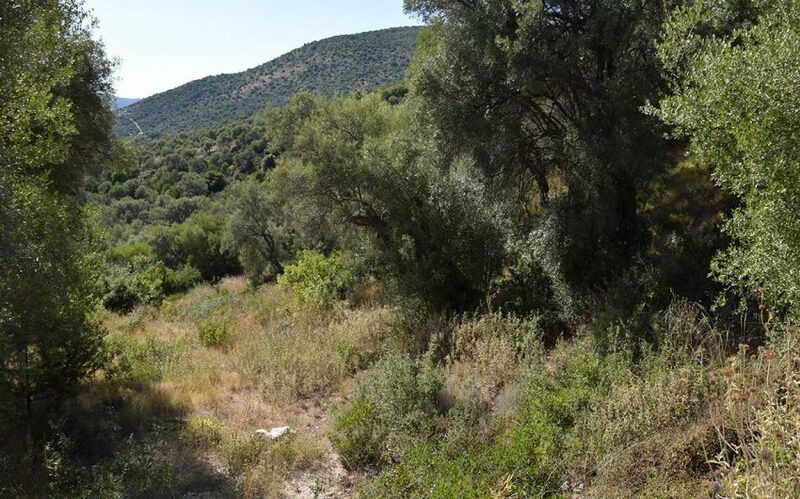 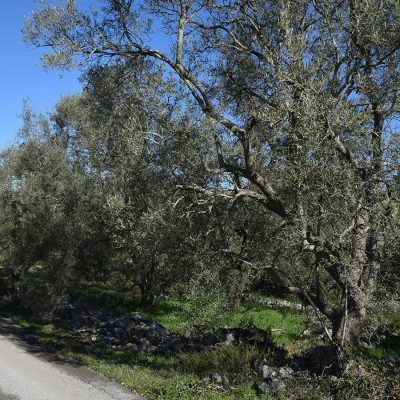 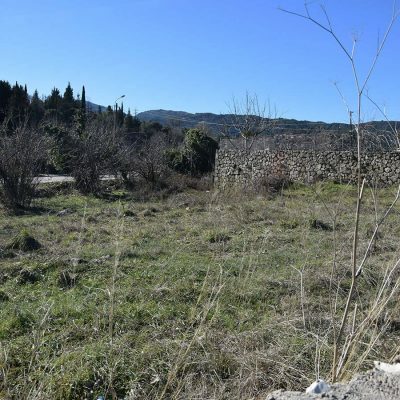 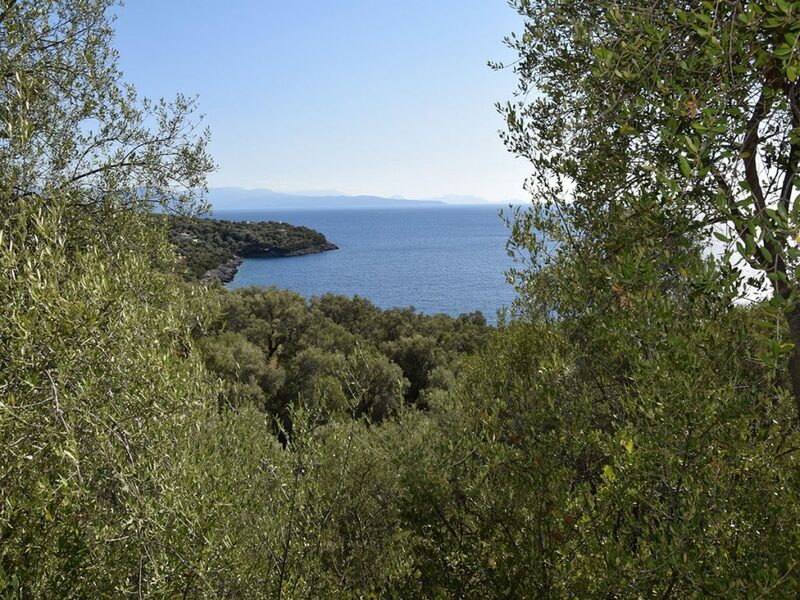 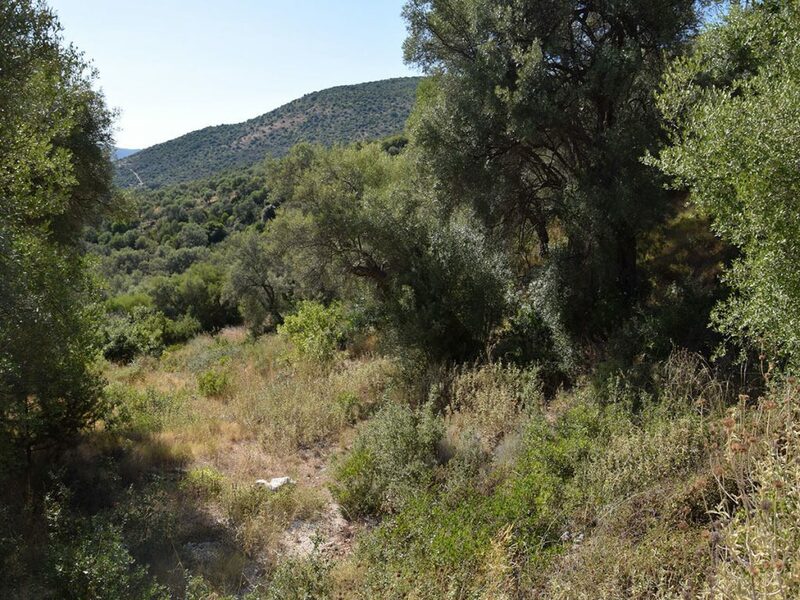 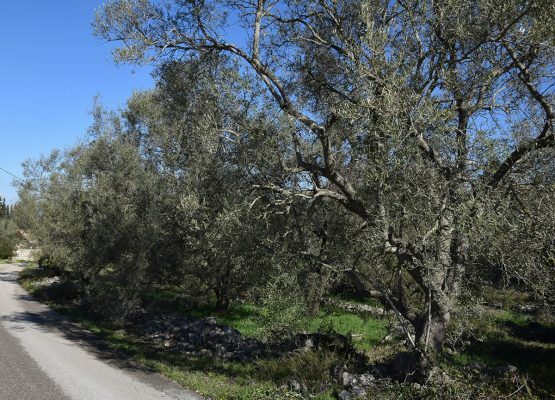 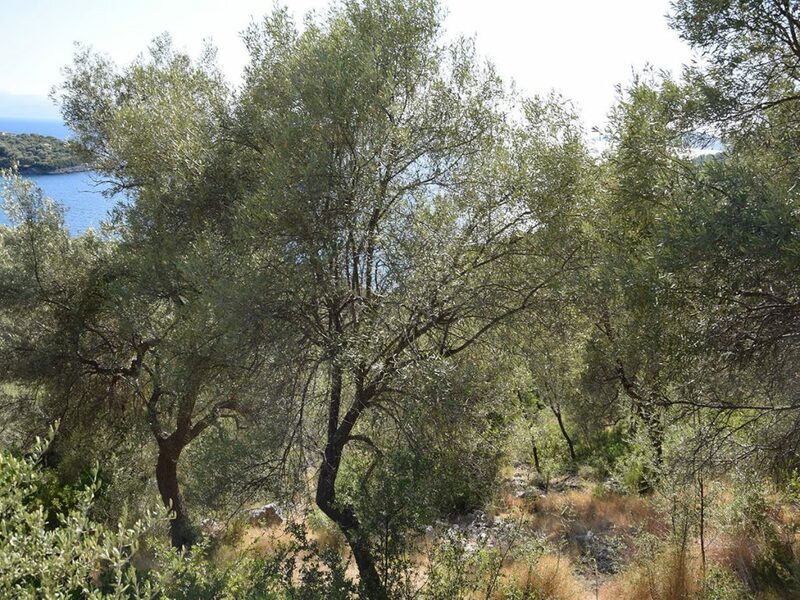 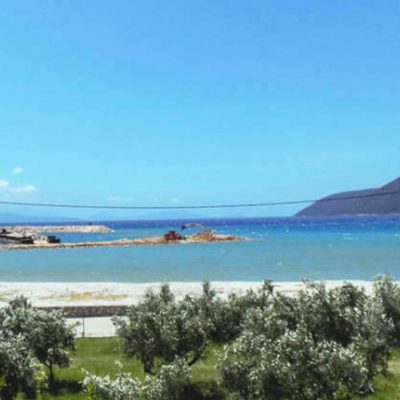 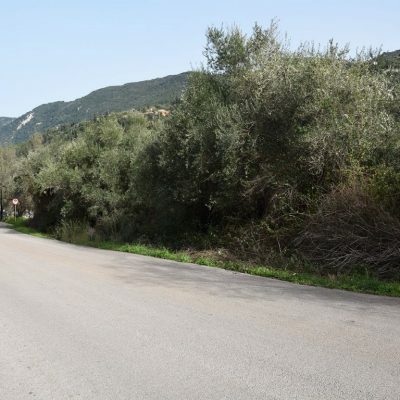 An olive grove is available for sale in Marantohori only 2km distance from the majestic Ammouso beach and the surrounding small hidden beaches. 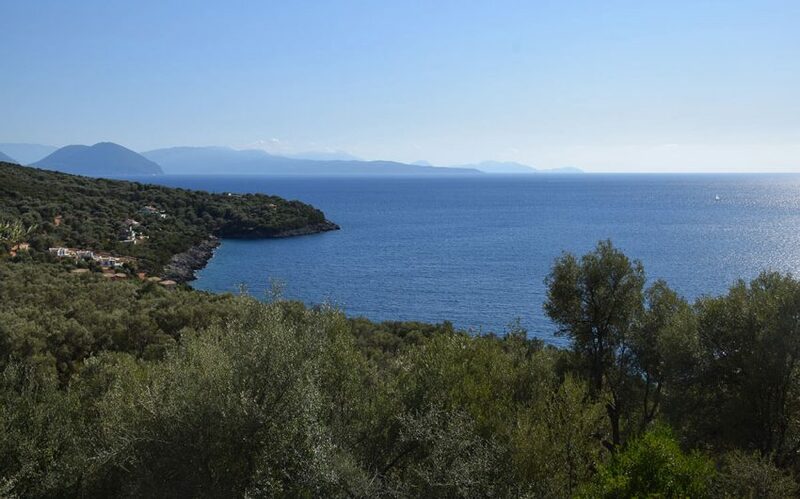 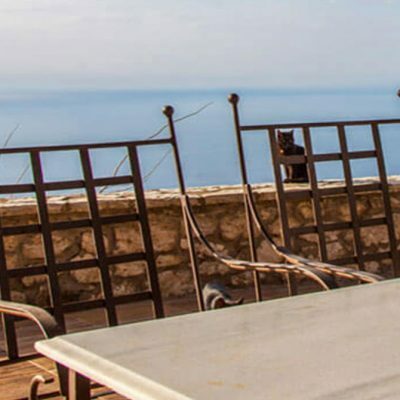 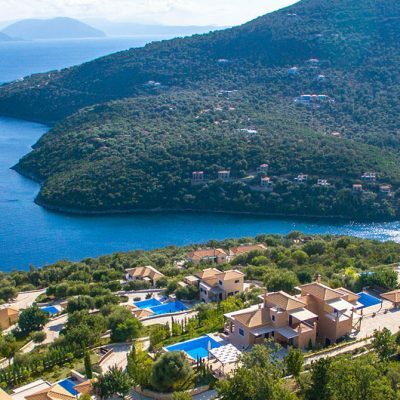 One can enjoy from there a panoramic unobstructed view to the blue Ionian Sea and the wonderful colors of the sunset. 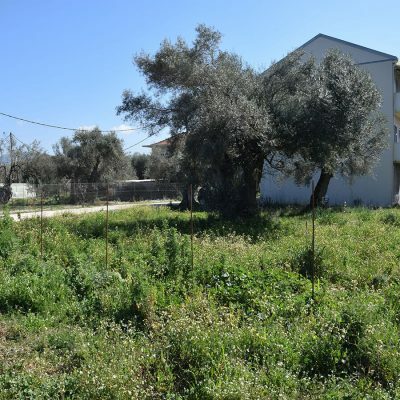 It is located near water supply and electricity networks while the middle size inclination of the plot allows for easy construction and use of underground spaces. 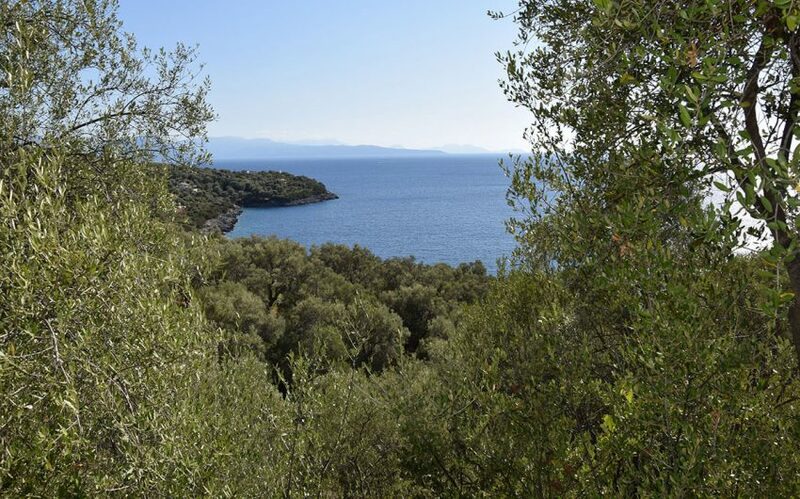 It is ideal for a holiday house or luxury villa, providing a unique sense of contact with nature, offering revitalization and serenity. 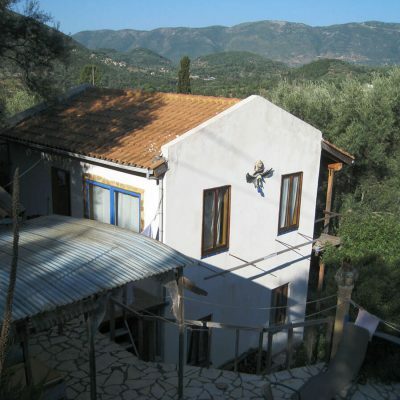 Distance from sea: 60 m.
Builds House Up To: 216 sq.m. 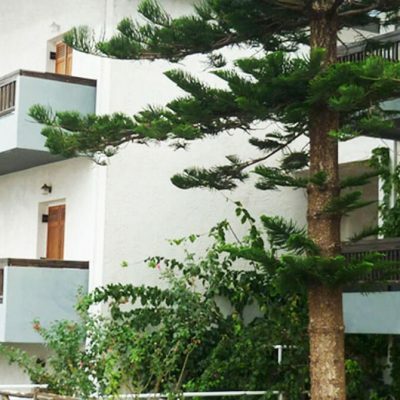 Builds Hotel Up To: 1962 sq.m. 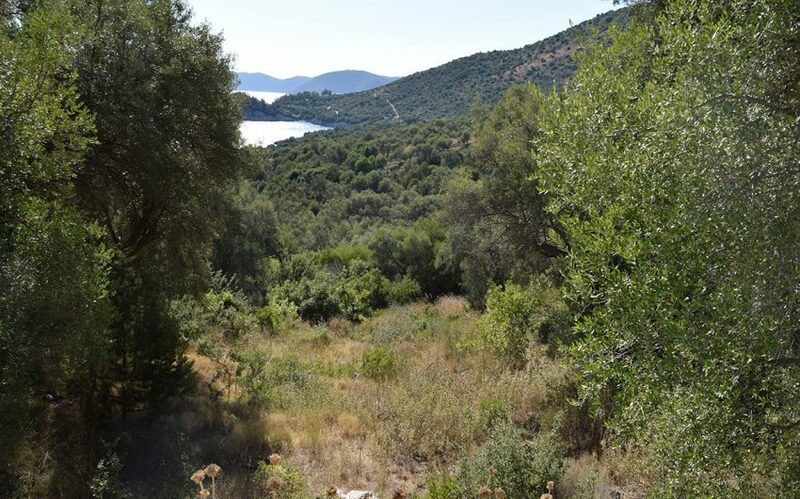 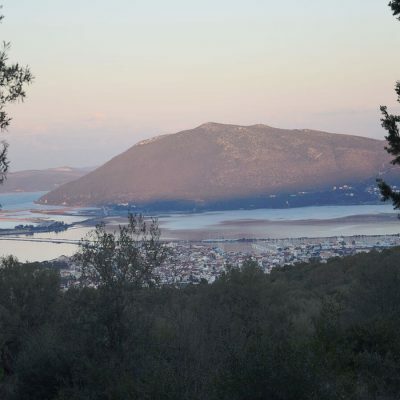 Plot of land in Katohori, Lefkada.